The demand for healthy, energy-efficient homes is on the rise and that has consumers looking for healthier homes in greater numbers. To meet the market demand, Blais Construction is becoming increasingly committed to building homes with improved air quality, and by paying careful attention to the composition of the building materials that they use, to ensure there is little or no off-gassing. Too many builders continue using materials, finishes and products that produce stale air, dust, mildew or mold. 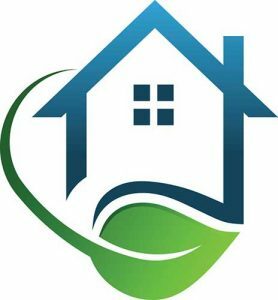 To improve the air quality in a home, Blais Construction installs total HVAC systems that include a furnace, air filter, humidifier, HRV and air conditioner. 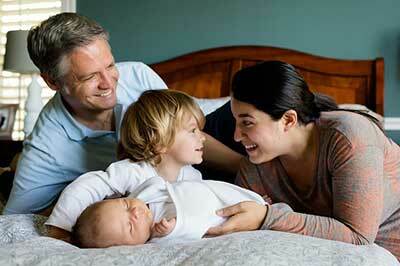 Not having an HVAC can cause the circulation of harmful, contaminated air throughout your home. This can be especially aggravating to someone who suffers from asthma or allergies. As a result of new technology, Blais Construction is building homes that are more energy-efficient, translating into reduced energy costs for homeowners. Depending on a number of factors, including budget, Blais Construction can build homes that are approximately 30% to 40% more energy efficient than those built to minimum Ontario Building Code standards.